Junior Dolphin Watch gives young people an opportunity to be involved in citizen science by monitoring dolphins in Western Australia. 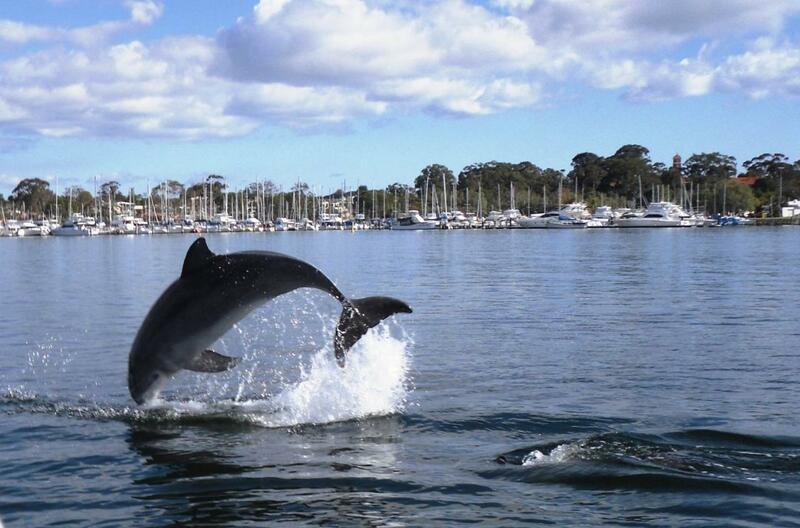 This incursion provides an introduction to Dolphin Watch techniques and engages students in critical thinking activities that explore the science, impacts, adaptations and actions relating to the dolphins living specifically within the Swan Canning Riverpark. Incursion duration is 1 hr. Start and finish times can be adjusted to your needs.